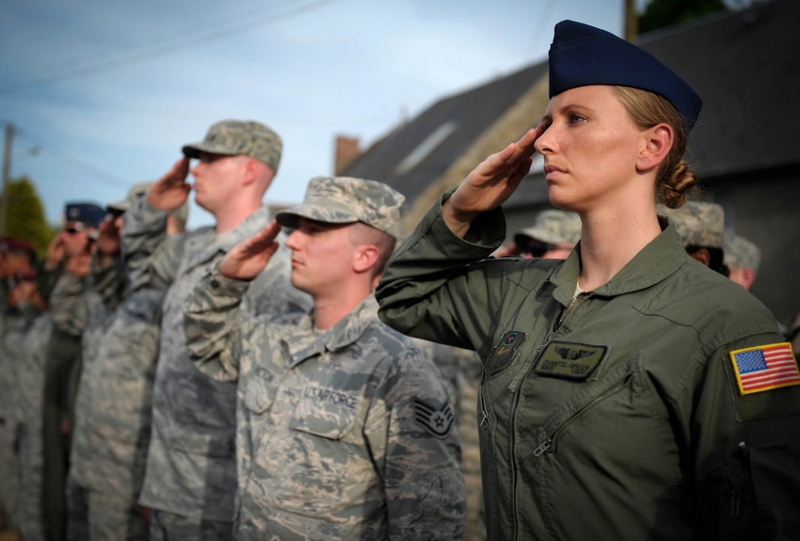 For many American people, Veterans Day is the chance to honor those who have served in the U.S. Armed Forces; it’s a day when buzzwords like “brave,” “courageous,” and “patriotic” are strewn into news segments and social media posts. And while it is important to provide recognition to those who have served in the military, especially women, LGBTs, and people of color who have been historically marginalized in or excluded altogether from this space, it’s equally vital to address one of the most troubling facets of the military: Post-traumatic Stress Disorder (PTSD). In 2010, 22 veterans committed suicide each day. Female veterans are the most at risk for homelessness. Veterans with PTSD are up to 3 times more likely to commit partner violence that veterans without it. These are just three things that veterans suffering from PTSD are facing when they come back from deployment. Never mind the fact that thousands of military veterans are uninsured, are not being advocated for properly by Veteran Affairs hospitals, and are not being educated enough about PTSD to know that they could be suffering from it. “There’s no doubt that we need to do more,” David Petraeus, chairman of KKR’s Global Institute said in a talk about military healthcare earlier this month. Petraeus, a retired four-star military general, was referring to the ongoing work that the U.S. military is doing to advocate for veterans after they return back home. He acknowledges the fact that PTSD only begins to affect veterans once they’ve returned to the U.S. “It’s actually when that individual goes home, and the band stops playing and the flag stops flying,” he explained in the talk. In years to come, it would be significant to see Veterans Day become an opportunity to raise more awareness about PTSD. Once the condition is normalized, and more veterans are advocated for by the government and health care system, hopefully more of them will get the help they need upon their arrival home from combat. Featured Image: U.S. Department of Defense Current via Flickr CC.